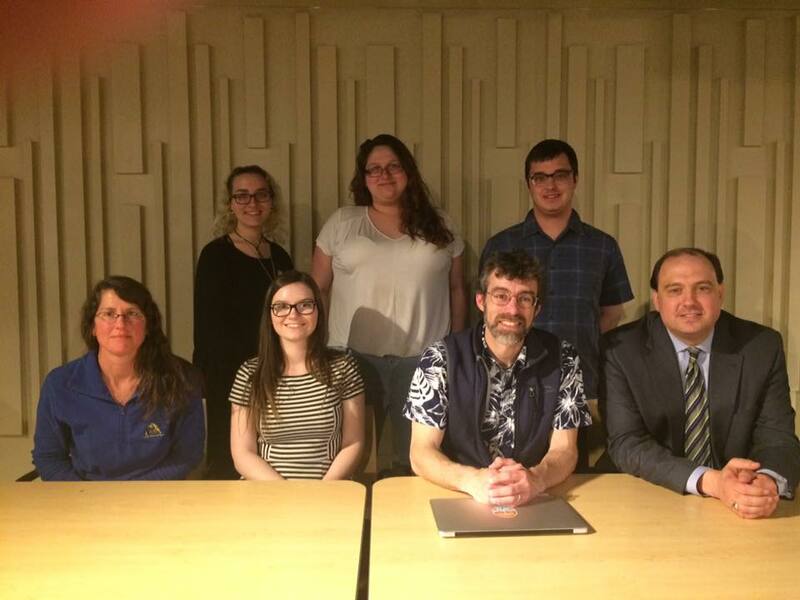 The Fitchburg State PIRG chapter was founded in 1982. 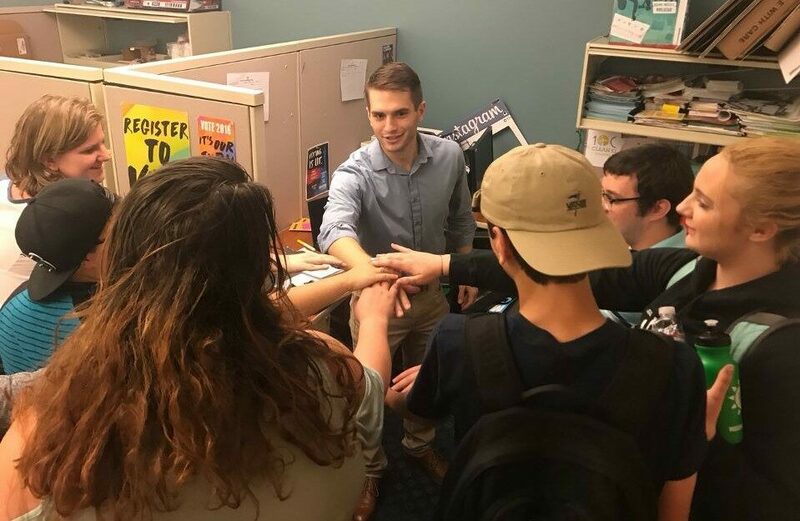 FSU students have voted to fund the chapter through a $9 per student per semester waivable fee. 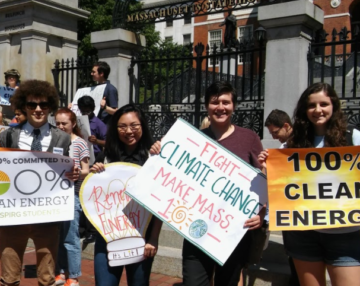 We pool these resources statewide to hire our own professional staff like organizers, advocates, and lawyers to fight on behalf of students where big decisions are being made on Beacon Hill and Washington DC. 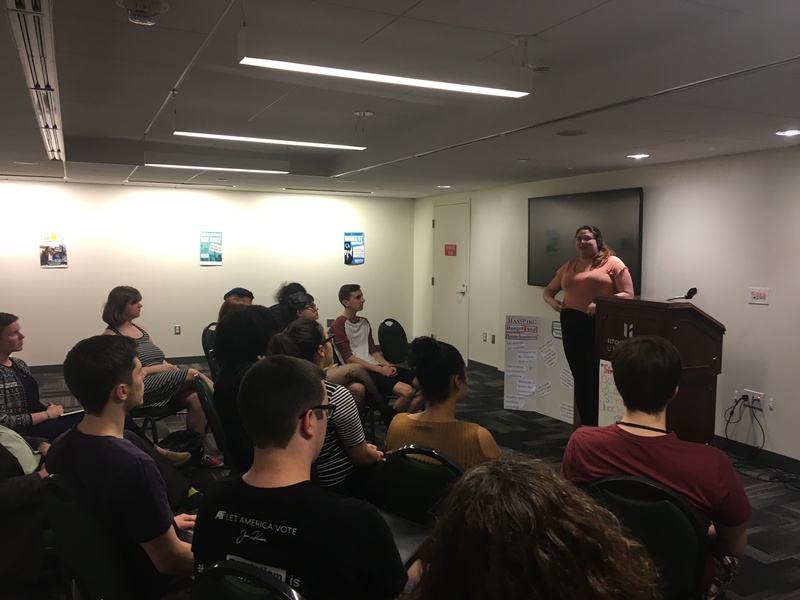 Between the work that students do on campus, and the work our advocates are doing to represent us in the State House, we’re able to get a lot done effectively. 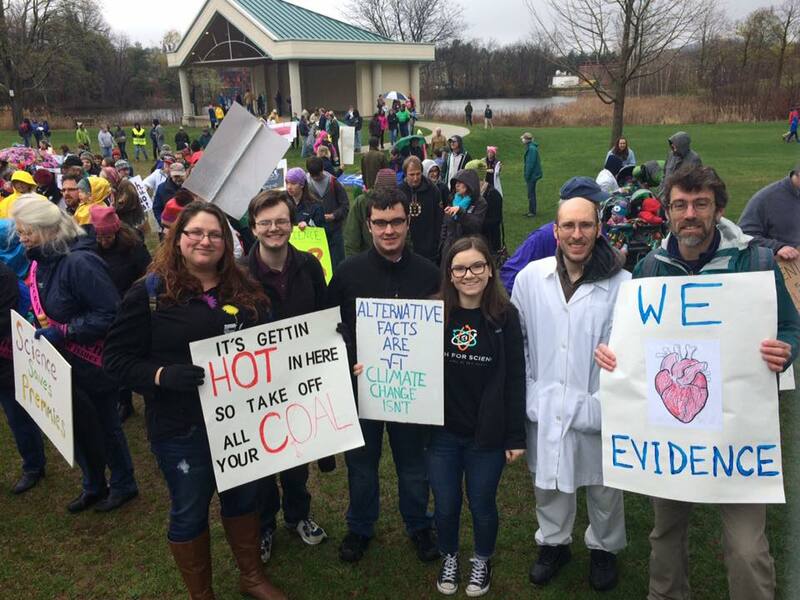 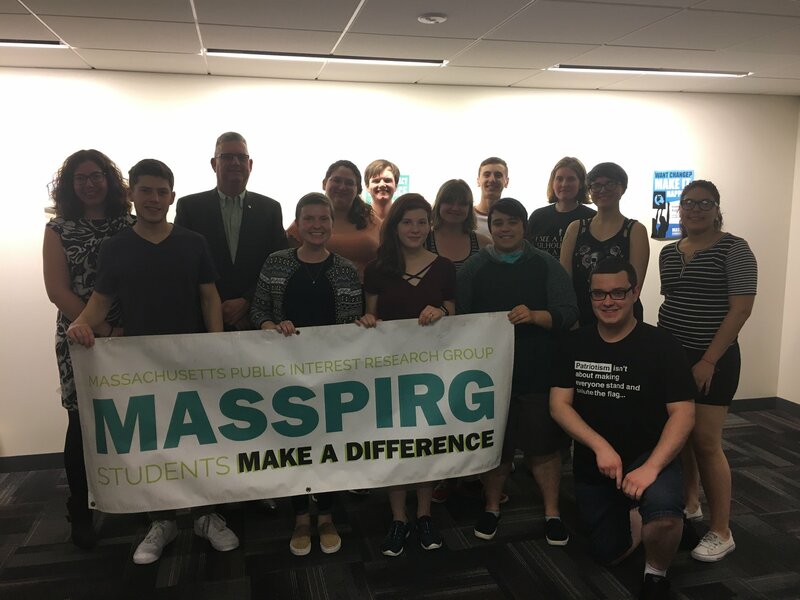 MASSPIRG is a statewide, student-directed and student-funded nonprofit advocacy group with a 40-year track record of standing up to powerful special interests and winning concrete social change reforms on issues such as the environment, the cost of higher education, and public health. 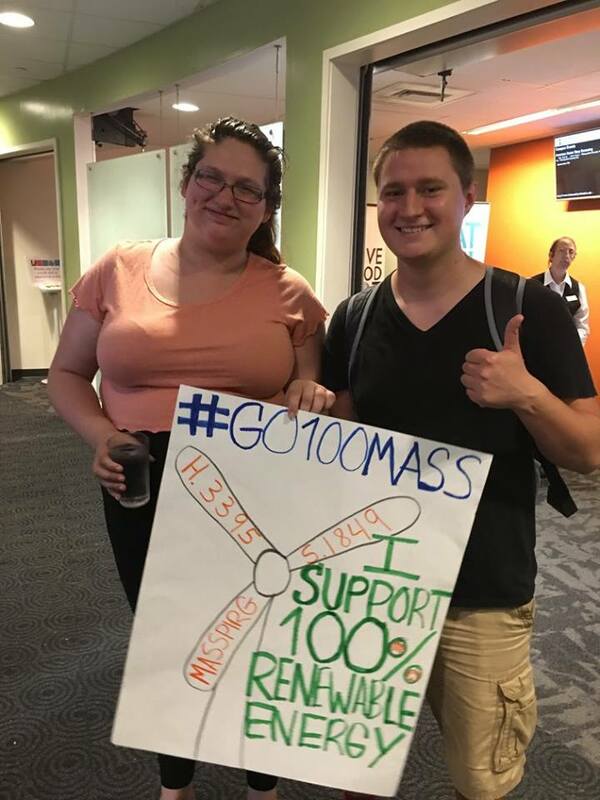 Recently, we helped pass policy to invest $700 million in public transportation here in Massachusetts and $3 billion for federal student aid. 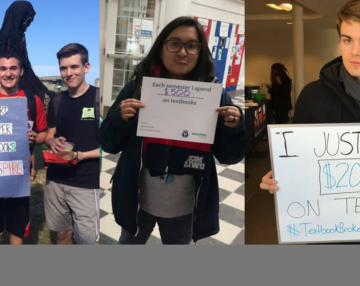 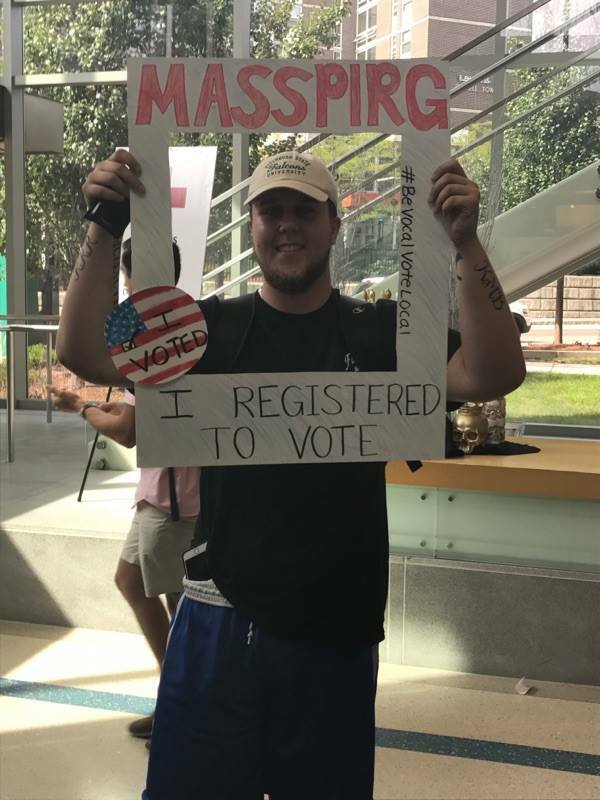 And over the past 4 years, we’ve helped to register over 20,000 students to vote! 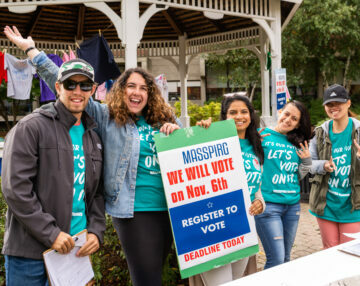 With volunteer and internship opportunities, MASSPIRG gives students the skills and opportunity to practice effective and engaged citizenship.